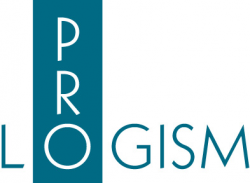 PROLOGISM (founded in 1999) is an IT consulting and technical expertise services company, focusing on Quality of Service for Critical Applications and Infrastructures. No attachment to any software editor nor service provider. Our belief : Industrialization and Measurement - that is DevOps major leverages - are the two foundations of Quality of Service. Run phase monitoring, tuning, optimization. Migration (infrastructure, technical basement, infra provider).